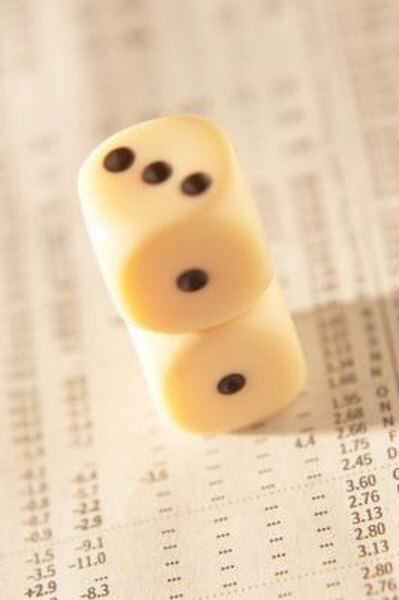 Your risk tolerance helps determine your investment style. 3. What Is a Stock Market Correction? Anyone can buy stocks on the stock exchange. Each person has individual reasons for buying a stock, and each person has a trading personality. Your trading personality depends on how much risk you can tolerate, what kind of research you are willing to do, where you think the economy is headed and how much of a hurry you are in. Despite all this individualism, trading styles boil down to a few distinct types. Consider which approach sounds like you. Active investors stay abreast of their stocks' performance, do a lot of research and keep up with the daily financial news. They don't necessarily buy one day and sell the next, but they do pay attention to changes in trends and buy or sell based on those trends. This person is an avid investor who takes a great deal of care with each investment decision and does not necessarily hold an investment long term. This kind of investor doesn't try to go for the biggest possible gains at all times. Instead, the passive investor accepts reasonable gains in exchange for a lower stress level and more free time. This person may invest in mutual funds so the funds' money managers can make buy and sell decisions. She may buy individual stock in established companies and hold that investment for a year or more. Passive investors tend to remove stress from investment decisions by setting parameters for adding more stock to their portfolios. For example, when their stocks rise 20 pecent, they may sell some to take profits. Some investors look for a chance to make money fast. They search the market for stocks that are poised to go up because of an impending deal. They scour the news for announcements about mergers that could affect a company positively, and then they pounce on the stocks of those companies. They tend to sell after a stock makes them a little money, reasoning that they can repeat the process of buying and selling frequently and therefore outperform the market. People investing for retirement tend to change their tactics as they approach retirement age. They may choose an aggressive approach when they are younger. This involves buying riskier stocks that have the potential for growth. Such an investor may switch to more moderate-risk stocks during midlife and then switch to dividend stocks that produce income during retirement.